Splenectomy is a surgical procedure that involves a complete removal of the spleen. If a portion of the spleen is removed, then it is called a Partial Splenectomy surgical procedure. What is Splenectomy surgical procedure? 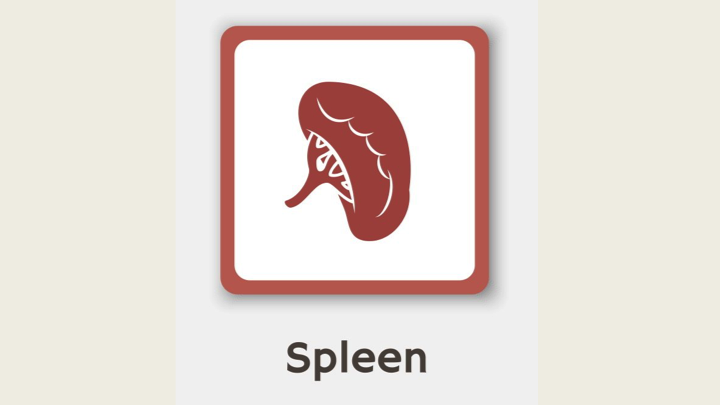 A Splenectomy involves the spleen, which is an organ in the abdomen that forms a part of the body’s immune system. Why is the Splenectomy surgical procedure Performed? Currently, there are no alternatives to the Splenectomy surgical procedure. There have been no recent advances to the Splenectomy surgical procedure. What is the Cost of performing the Splenectomy surgical procedure? The cost of Splenectomy procedure depends on a variety of factors, such as the type of health insurance, annual deductibles, co-pay requirements, out-of-network and in-network of your healthcare providers and healthcare facilities. How is the Splenectomy surgical procedure Performed? A Splenectomy surgical procedure is performed at a hospital. A general surgeon performs a Splenectomy procedure. A Splenectomy surgical procedure usually takes about 30 minutes to 2 hours. It is very important to provide the following information to your healthcare provider. This enables your healthcare provider in assessing the risks for the Splenectomy procedure and helps avoid unnecessary complications. A physician will request your consent for Splenectomy procedure using an Informed Consent Form. What Tests are needed, before the Splenectomy surgical procedure? General anesthesia by injection and inhalation is administered prior to the Splenectomy surgical procedure. What are the possible Risks and Complications during the Splenectomy surgical procedure? What Post-Operative Care is needed at the Healthcare Facility after the Splenectomy surgical procedure? 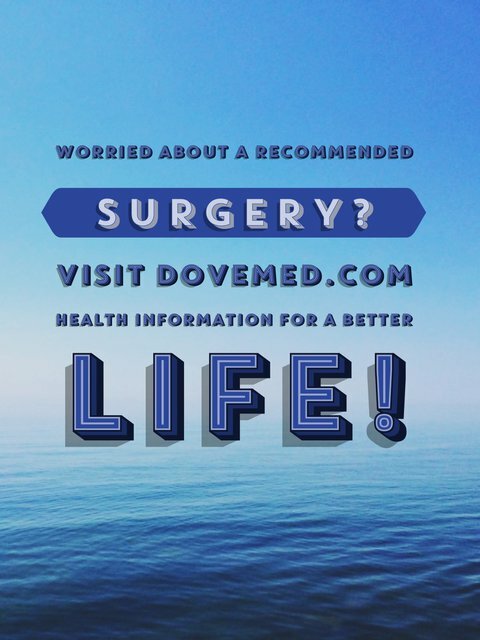 What are the possible Risks and Complications after the Splenectomy surgical procedure? A complete recovery from the Splenectomy procedure is usually achieved, without any serious complications being noted. What Post-Operative Care is needed at Home after the Splenectomy surgical procedure? Individuals are advised to have to a clear liquid diet immediately after surgery and until the gastrointestinal tract begins to function properly. Following this, individuals may have a well-balanced diet, which can aid in a faster recovery. Also, one must increase the fluid and fiber intake, in order to prevent constipation and stress during bowel movements and urination. It usually takes approximately 4 to 6 weeks to fully recover from the Splenectomy surgical procedure. Who will you receive a Bill from, after the Splenectomy surgical procedure? The patient is advised to inquire and confirm the type of billing, before the Splenectomy is performed.